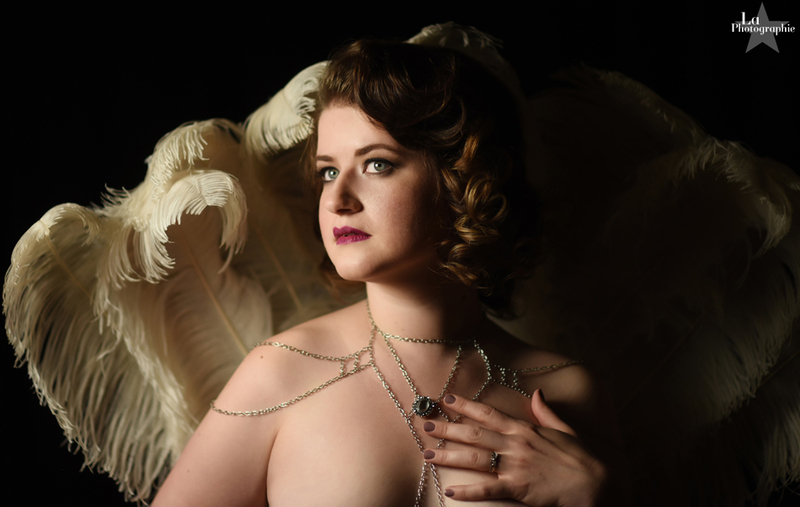 I love doing photo shoots in the style of 1920s portrait master Alfred Cheney Johnston. Johnstson photographed the Ziegfeld Follies in NYC throughout the twenties and his beautiful work lives on in the book Jazz Age Beauties. 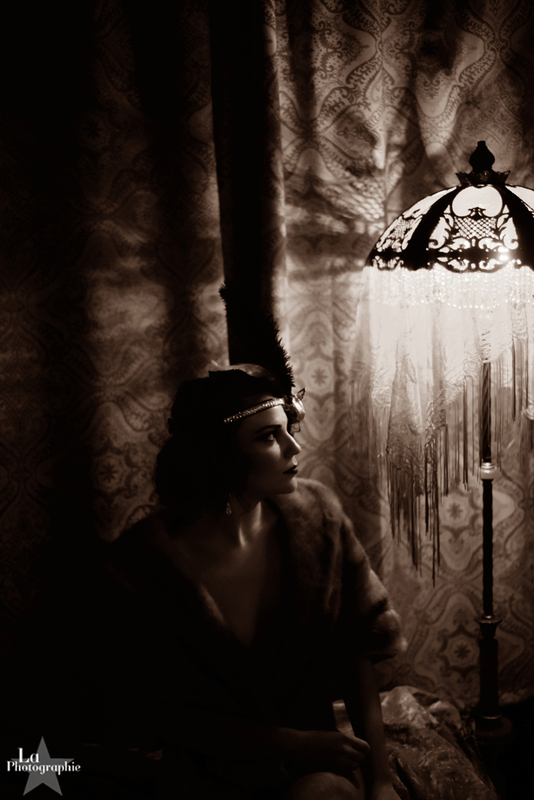 I decided to offer a day of speakeasy glamour at Delinquent Debutantes in Nashville earlier this year. 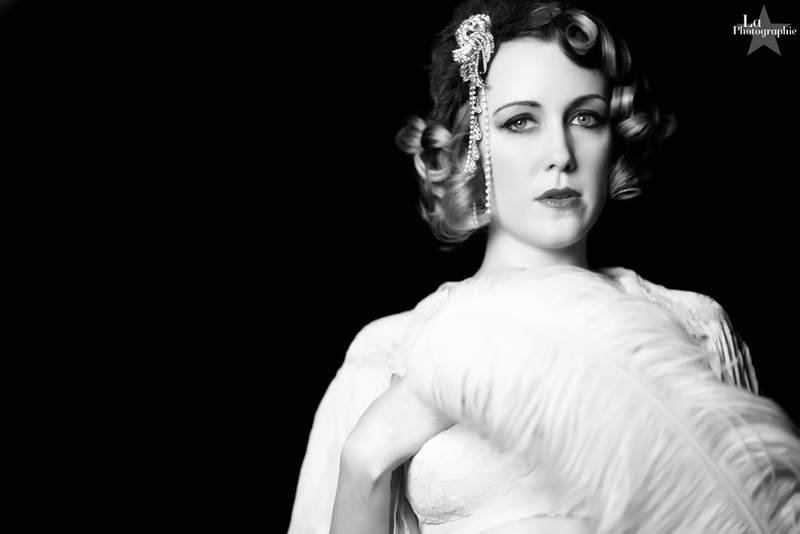 With hair styling offered by AmyRose Wendell and makeup by Alicia Maynard, our beautiful clients totally nailed the flapper look. Pictured below are Sylvie, Gidget, Jenyfer, Tosha, Buffy, Dress & Vivien, Christy, Mel, Leigh, Vivi, Lara, and Betsey.